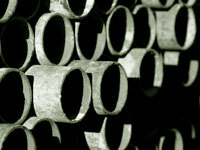 Sapphire have 26 years experience in the scaffolding industry. 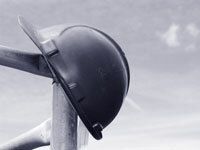 During this time we have amassed a wealth of knowledge to ensure that our clients have complete peace of mind at all times when we are working on site. At Sapphire we pride ourselves on offering excellent service for the construction industry, domestic and commercial customers alike. 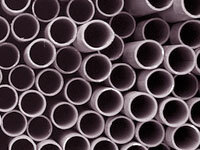 Working alongside some of the leading building contractors in the UK, as well as local councils and housing associations, utilities and domestic customers we have developed a broad and diverse knowledge of scaffolding. If you require professional scaffolding services for your building project, please contact us to arrange your FREE site survey and a very competitive quotation! 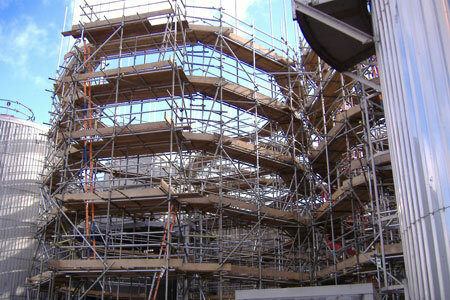 All of our scaffolders hold CISRS/CSCS cards and are CITB trained. Based in Northampton we are conveniently sited to service the following Counties. 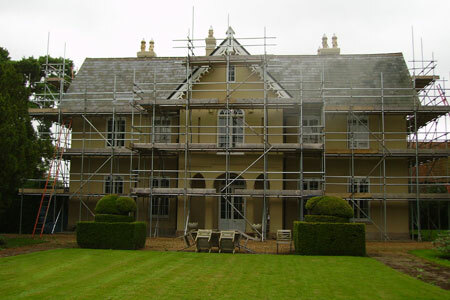 If you are planning any kind of domestic, commercial or industrial building project, our affordable yet professional scaffolding services can help ensure your project is completed safely, on time and within budget. 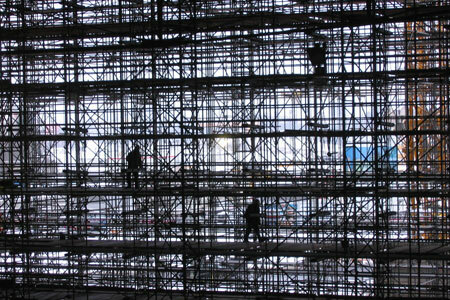 No matter how small the scale of the building project you're planning, you will need professionally erected scaffolding to keep your site in line with Health & Safety regulations.